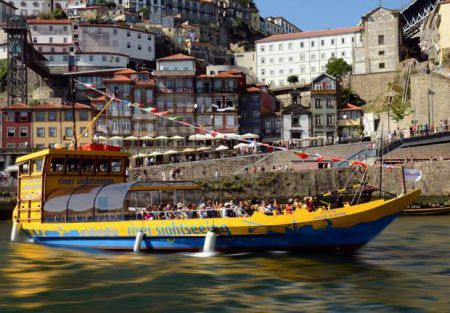 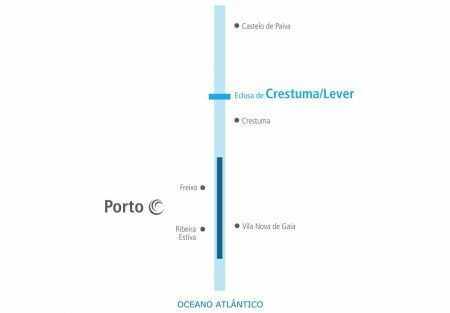 The “6 bridges” cruise gives you the opportunity to admire the old city of Porto, with its typical houses and the hustle and bustle of the Ribeira people, while admiring the architecture of the bridges that connect the two river banks. 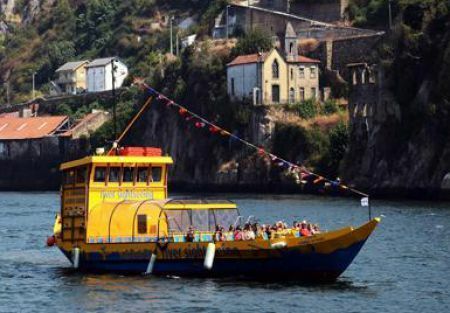 "Carlota Douro" and "Catarina the Douro" are the two vessels inspired in the traditional Rabelo boats that perform daily routes of 60 minutes at the waterfront of the Porto. 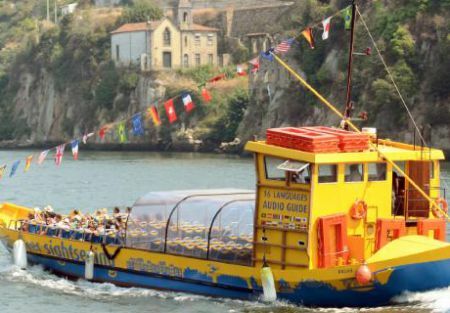 Children up to 3 years old: Free. 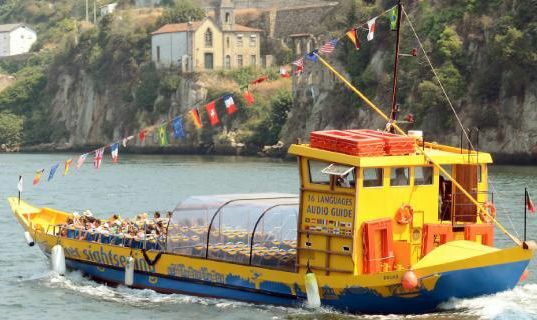 Children from 4 to 12 years old: 50% discount, whenever accompanied by parents.